We are proficient in stand-up training, facilitated workshops, and discussion groups. We challenge leaders to understand every aspect of their company, evaluate what makes them and their organization unique, and leverage the talents of each individual team member. 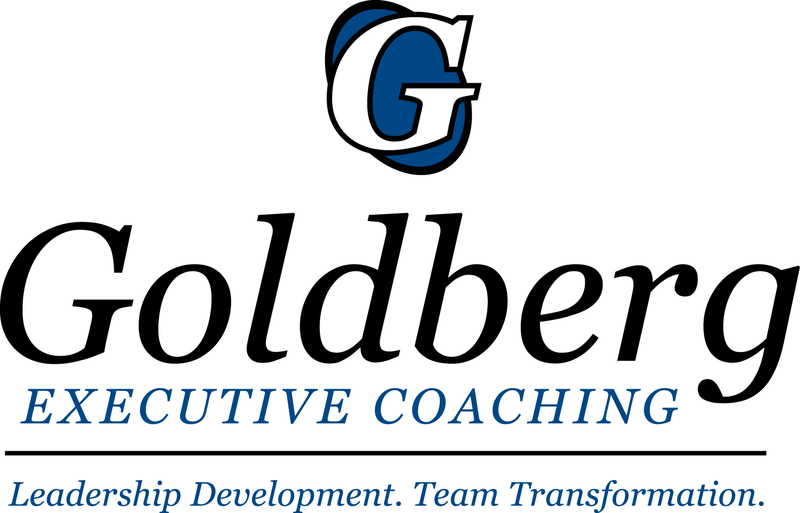 Our top-down approach to coaching has a cascading affect on the entire organization. When employees see their leaders re-energized and armed with the fundamentals of leadership, teamwork and personal effectiveness, the whole company and its bottom line grows. business leaders need to answer to reach the next level of performance. Cellular, DeVry University, University Healthsystem Consortium, Disney/ABC. two years, saving $2.7 million. active mentor for Menttium and Healthcare Businesswomen’s Association (HBA).